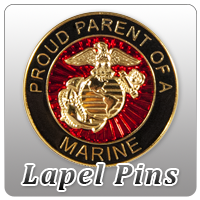 Marine Corps Gifts and Collectibles at the EGA Shop, where every purchase supports our troops! The GI Style Combat Knife features a 7 inch blade with blood groove, leather handle and sheath with sharpening stone and leg strap. This classic military combat knife is perfect for camping and outdoor survival.